Daryl retired as a Captain from law enforcement after a gunshot wound in the line of duty. 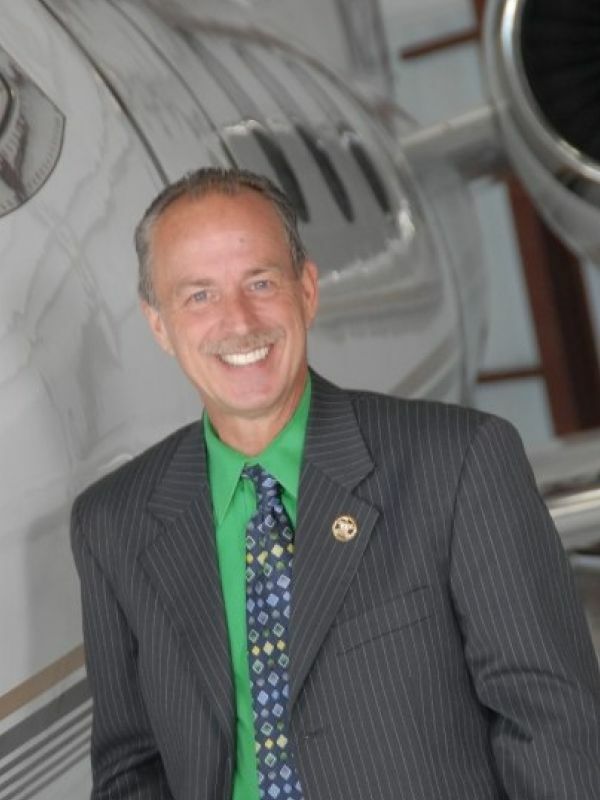 He then began a second career in the aviation industry first in general aviation before becoming an airline executive. He left aviation after the airline he worked for was sold. Daryl also holds a private pilot license with an instrument rating. After leaving aviation he began attending storage unit auctions which gave him the auction bug. Daryl is a graduate of Mendenhall School of Auctioneering in High Point, NC where he served as Class President.